At Charter Jet One, you’ll find the best private jet charter flights for your specific needs. Many of our customers who choose jet charter flights for travel do so when they need to reach a more remote location without a major airport. It’s important to our customers that they always travel on the best jet charter flight possible. When you’re looking for an elite mode of transportation, there are a few things you should consider. The first step in securing your private jet charter flight is the itinerary. Identifying the departure location and destination city will help you narrow down the availability of jet charter flights. Where are you departing? Where are you arriving? Are your dates flexible? Much like commercial airlines, it’s important to have an understanding of your travel requirements prior to booking. Once you know how many seats you need, it’s time for the fun part. 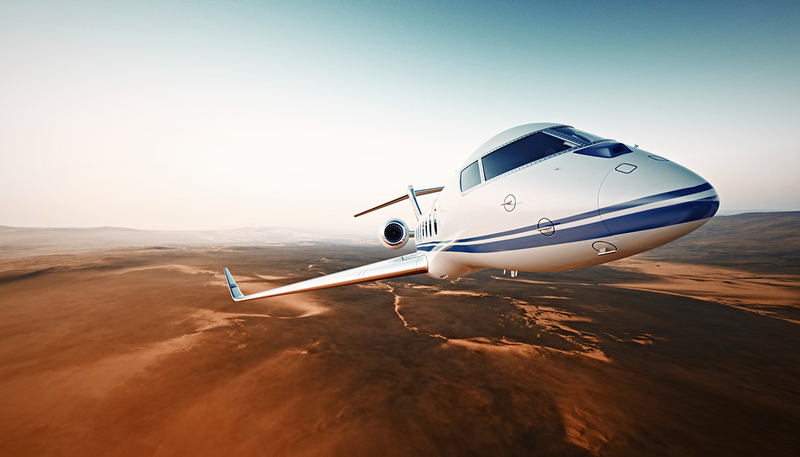 At Charter Jet One, we can help you choose the specific aircraft from an expansive database. Or, if you already have one in mind, we can try to locate the private jet charter for your selected itinerary. It may be helpful to narrow down your selection to a specific class. Some business owners prefer to charter 747 BBJs for all the added luxury features while others find smaller models to be sufficient for their needs. Now that you know all about selecting jet charter flights, it’s time to book! From exceptional concierge service to high-class aircraft options, you can’t go wrong with Charter Jet One. So what are you waiting for? If your business is ready to take to the skies in a charter jet rental, contact Charter Jet One for a custom airplane rental quote today! 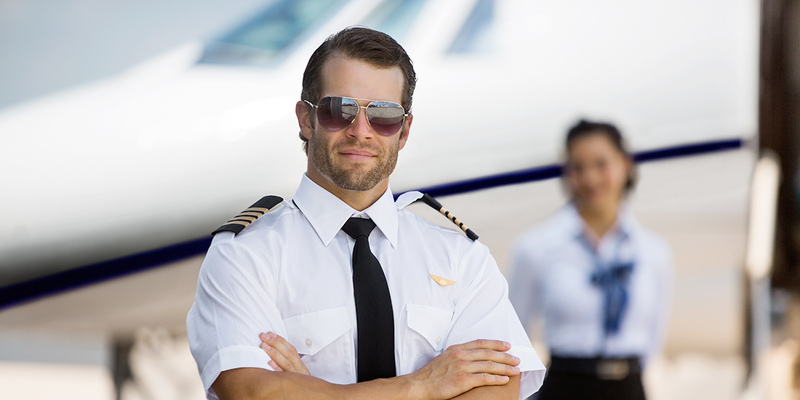 We’re confident you’ll be happy with your private jet rental cost. 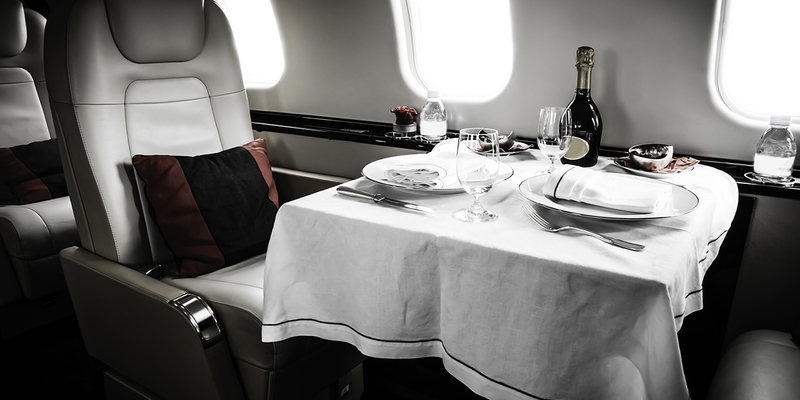 Have you been searching for the right jet charter flights for your unique needs? Our company is proud to be one of the nation’s leading charter flight services. From empty leg charter flights to a luxury jet rental, our travel concierges can find the perfect aircraft for your journey. Don’t wait until the last minute — get in touch with us to reserve your charter aircraft today! Selecting the right aircraft for your commercial or leisure trip can be a big decision. At Charter Jet One, we also offer a variety of helicopters in our fleet. If you’re still not sure which is the best private jet model, why not book one for your next flight and find out for yourself? Contact us with questions and browse our website for more information about our private jet charter services. We look forward to providing you with exceptional service.